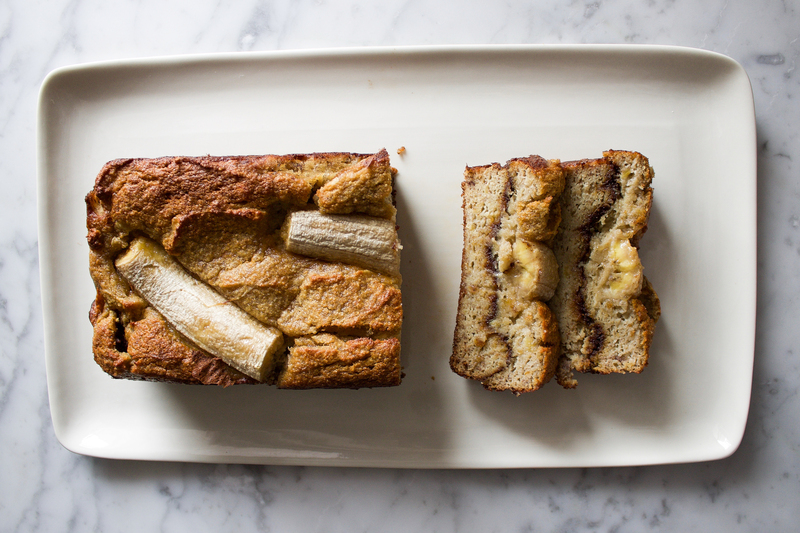 I love this banana bread not only because it is SO EASY to make but also because it is grain-free. 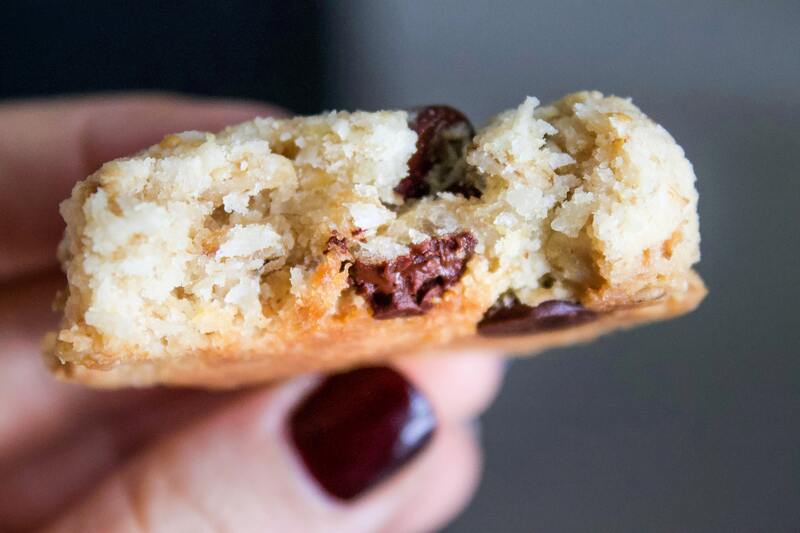 With ingredients like eggs, almond flour and coconut flour, it is packed with healthy fats and lots of protein. 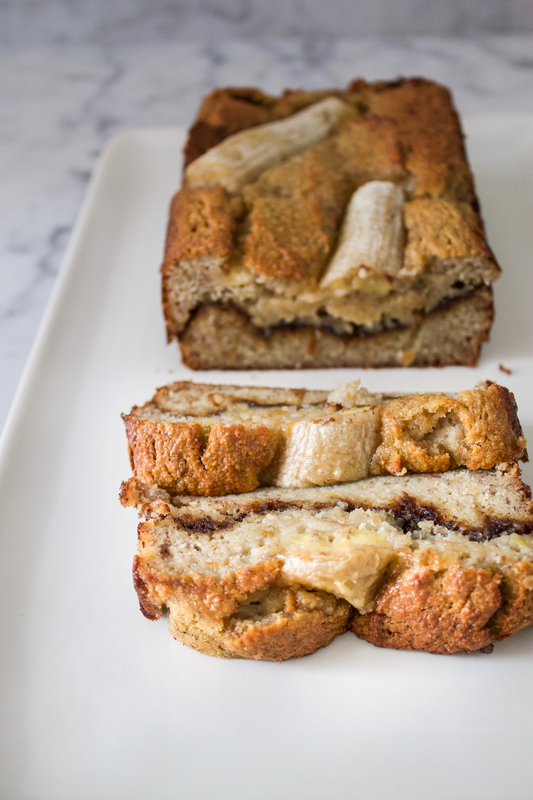 Feel free to make it without the center filling and add chocolate chips or even blueberries! 1. Preheat the oven to 350 degrees and line a 8.5 x 4.5 loaf pan with parchment paper. 2. In a large bowl mash bananas well with a fork, then whisk in coconut oil, maple syrup, eggs and vanilla. Whisk until combined. 3. To the same bowl add coconut flour, almond flour, baking soda, and salt. Mix until combined. 4. In a small bowl mix the coconut sugar and cinnamon. 5. Pour only half of the batter in your prepared loaf pan and spread it out evenly. Pour the coconut sugar/cinnamon mixture evenly to cover the batter.Then pour remaining batter on top of the cinnamon mixture. Spread evenly with spatula. 6. Bake for 40-45 minutes or a toothpick comes out clean.Allow to cool completely before slicing. This was a recipe that happened by accident. 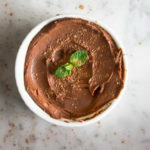 While making my chocolate coconut torte for a client, I tasted the filling and realized that this was insanely good without the crust. 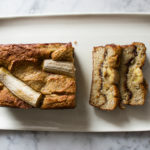 As I try and continue to make recipes that are ‘clean’, my goal is to also make them incredibly easy and approachable. What is easier than a recipe that has only two ingredients? 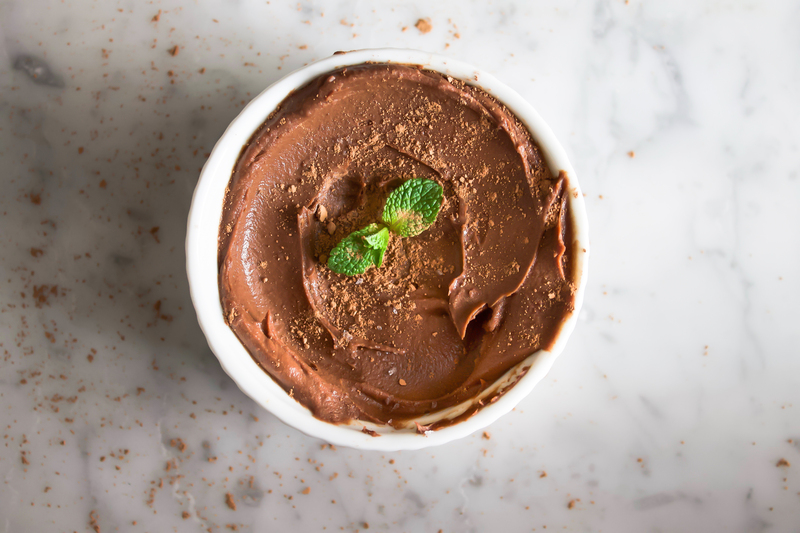 I’m not exactly sure if this is a mousse, a pudding, but in any case- it’s creamy, chocolatey, and decadent! 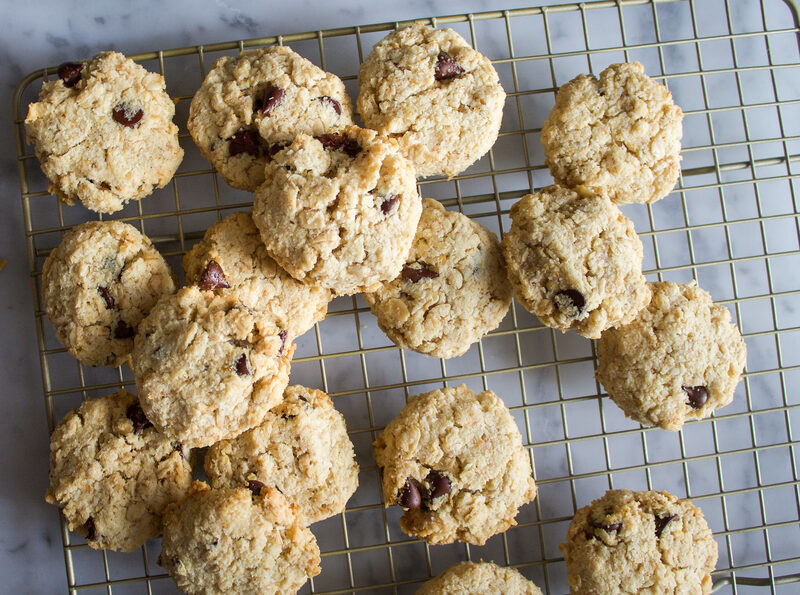 As always, this recipe is free of gluten, dairy, and refined sugars. 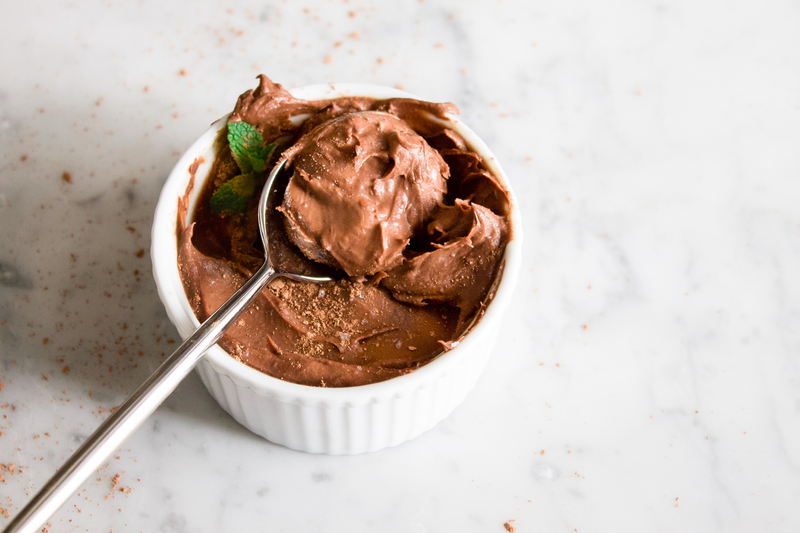 Either on your stove top or microwave, whisk coconut cream and chocolate over low heat. If using a microwave, heat in 30 second increments making sure to whisk in between. Once combined, transfer to a bowl and set in the freezer for 1 hour. If not serving right away, transfer to refrigerator. Keep stored in an airtight container in the refrigerator for up to 5 days. *Coconut milk notes: Only use the solid cream from the coconut milk can. Use the coconut water for a smoothie, or drink it on its own! I recommend an unsweetened full fat coconut milk that has guar gum to help keep a thick and creamy consistency. I love Thai Kitchen brand. If the coconut milk you buy does not have the cream and water separated, just store in refrigerator overnight. Some stores sell the coconut cream already separated.